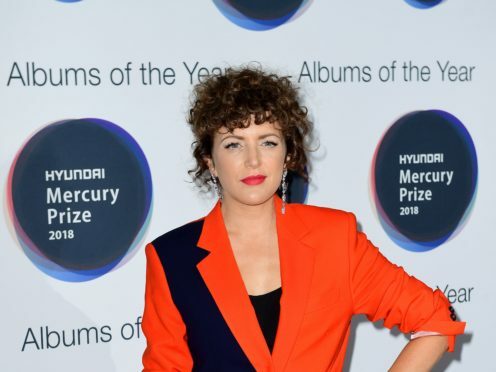 The BBC Radio 1 host attacked some listeners for being offended by the Brixton-born artist’s lyrics, which deal with the experience of being black and how it shapes your life. Mac said it was “crucial” artists made music that dealt with the issue of race and asked listeners to instead “open their ears”. Dave, 20, scored a number one single with Funky Friday in 2018. The track featuring fellow Londoner Fredo was his first chart-topper as a lead artist. Mac also received support from fellow Radio 1 DJ Greg James, who responded to critics by playing the track from Dave’s forthcoming debut album, Psychodrama. Writing on Twitter Mac, 40, said: It’s so very frustrating to see so many negative comments from listeners when I, and other @BBCR1 DJs play the @Santandave1 track ‘Black’. Tweet 2 – then that is a problem for you. It’s a real issue that a song so intelligent, so thought provoking so excellently put together can actually offend you. It’s not just okay to talk about race. It is crucial. Listen to the song with open ears. Please. In a second tweet she added: “Then that is a problem for you. It’s a real issue that a song so intelligent, so thought provoking so excellently put together can actually offend you. One line from Dave’s track includes the lyrics: “Black is so confusing, ’cause the culture? They’re in love with it. Dave also performs under the name Santan Dave. His representatives declined to comment.